Today Microsoft announced the Windows Phone 8.1 update for Windows Phones, which brings several new features and enhancements including the Cortana digital voice assistant. Microsoft has released a series of videos showing how Cortana interacts with her owners. 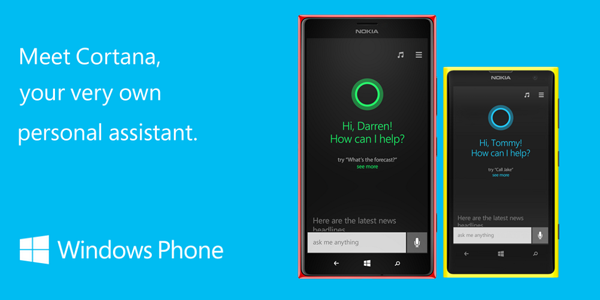 Leave us a comment and let us know what you plan to ask Cortana when you receive the Windows Phone 8.1 update on your Windows Phone.